You’ve always wanted to get involved in real estate investing, specifically in multifamily markets. Unfortunately, you may not know where to get started. Many people struggle, not with the process itself, but with deciding where and how they want to get that start. Are you ready to dive in and get started investing in the multifamily real estate market? Here are 5 exceptional steps to checking out new markets. Sitting behind your computer screen sounds like the easy way out. After all, it’s a great way to get a look at potential multifamily markets, research neighborhoods, and learn more about what you’re doing, right? Research is great. Online property listing services like LoopNet certainly have their place. But just sitting at your computer is a good way to make costly mistakes. From behind your computer, you will never really understand the multifamily real estate market at a local level. You’ll miss what the competition is offering and who the local renters really are–and that means you can’t develop a solid investment plan or develop strategies that will help you succeed! Instead, get out there. Go exploring. Visit actual local multifamily markets and neighborhoods. You’ll learn so much more by checking out the market this way than you would just researching it online. This simple step can prevent you from spending a ton of money on things that won’t generate the types of returns you need. A lot of investors are embarrassed the first time they speak with a multifamily broker or property manager. They’re afraid they don’t have the right knowledge, the right skills, or the right connections. When you start checking out a new market, however, you need to talk to brokers and property managers in the area. It won’t take you long to get over the embarrassment, and you’ll learn a ton in the process. Keep networking. Keep getting to know people. Remember, you’re interviewing them. Get to know them and what they know. This can help you make the key decision between a great investment for you and a poor one. Knowing all of this allows you to make an informed offer on a prospective acquisition. It’s how you quickly tell a bad deal from a good one and an unrealistic seller from a realistic seller. When you know the language, you can approach a deal with a little bit of swagger in your step: confident that you know what you’re talking about and have the power to negotiate. Local police departments and merchants will be able to give you a very realistic picture of what it will be like to invest in this specific neighborhood. Merchants and cops know whether they work in a good neighborhood or a bad one–and they’ll be able to share that information with you. These individuals may also be able to point out local building styles and key pieces of information about the local amenities, which may shape the way you approach your building in the future. 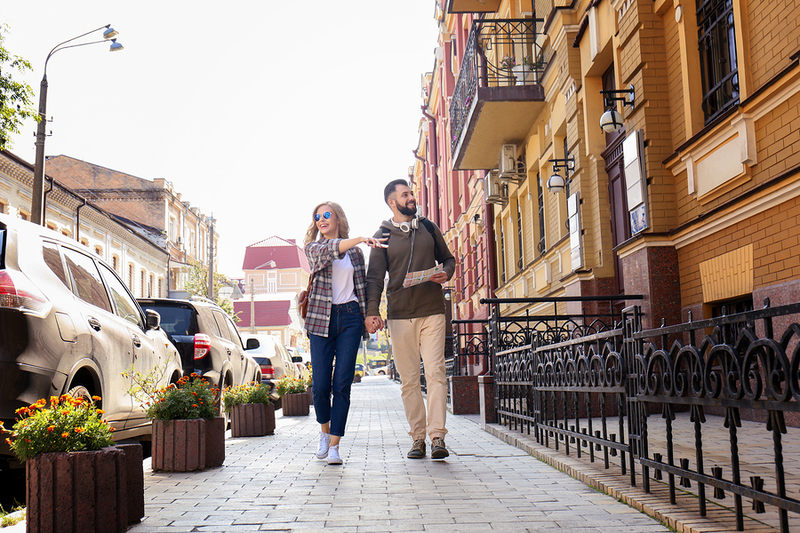 Merchants and cops also have a feeling for when neighborhoods are starting to deteriorate and what you, as a property investor, might need to watch out for, which will help you make better overall investment decisions. See it with your own eyes. Touch it with your own hands. Walk through the halls and get a feel for it. You aren’t investing in paper! When you invest in a multifamily dwelling, you’re investing in a real property that you get to control and manage. Drive by, walk by, and even tour properties you’re interested in buying. Picture yourself owning them. Get a real, genuine feel for what the property looks like, what kind of maintenance it’s going to take, and who already lives there. This simple step can go a long way toward allowing you to imagine yourself owning the property–and help you decide what you really want. 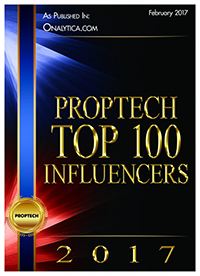 Looking for more ways to stay informed about multifamily markets? Contact us! We’d like to help you transform your investment dreams into reality.